Mario is the CEO and Founder of Vengreso. He spent 82 consecutive quarters in B2B Sales and Leadership roles growing hundreds of millions of dollars in revenue annually. 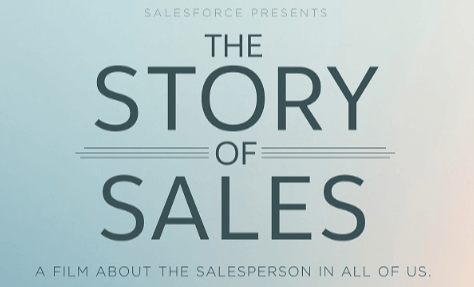 Mario is one of 20 sales influencers invited to appear in the Salesforce documentary film “The Story of Sales” launched in 2018. He is recognized as the Number 1 Top Sales Performance Guru in the world, named 2018’s Top 10 Sales Influencers by The Modern Sales Magazine, 2018’s Top 25 Most Influential Inside Sales Professional and in 2017 listed as the 6th Most Influential Social Selling Leader globally. As a renowned digital sales evangelist, Mario teaches marketing and sales professionals how to develop an engaging personal brand to attract today’s modern buyer using the digital sales ecosystem. Mario is the host of the popular Selling With Social Podcast. He’s been featured in Forbes, INC., the Examiner.com and the Huffington Post. He’s a highly sought-after Keynote Speaker with brands such as LinkedIn, SAP, and Cisco. He is also known to open a speech with a Salsa dance. Follow him on YouTube, LinkedIn, or on Twitter.